Use these boxwood potter's ribs for contouring, shaping, smoothing, flattening and trimming clay and other molding materials. These ribs fit easily in the palm of your hand. 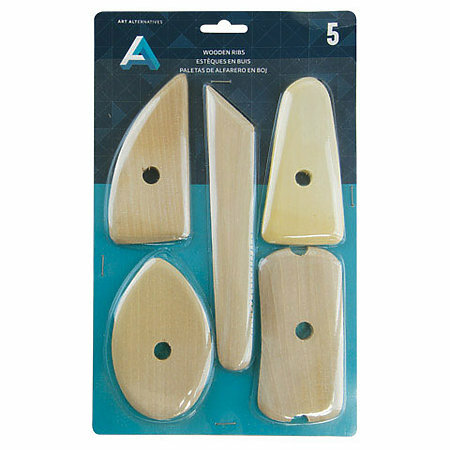 The set includes an assortment of five wooden ribs.